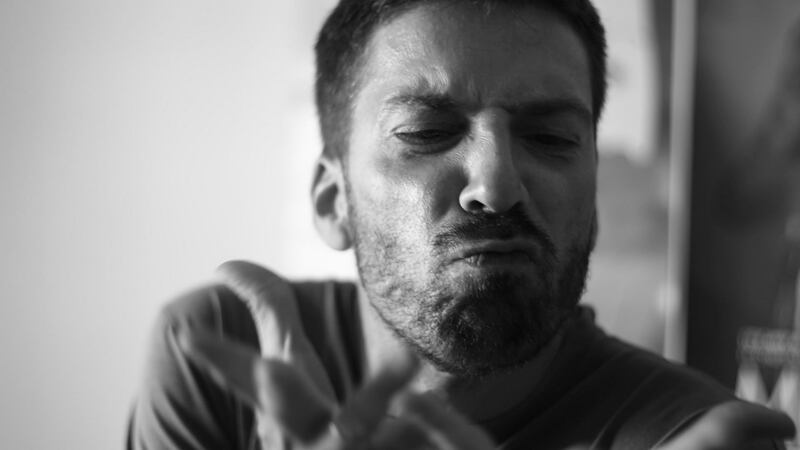 Andreas Almpanis is a PhD Cultural Sociologist, project manager and musician from Larissa/Greece. Since 2011, Andreas Almpanis has been collaborating closely with Synergy of Music Theatre as project manager for European and national projects. He has more than 10 years of experience in coordinating projects. His scientific interests are music subcultures, social integration, cultural education and adult education. He is a musician who has released seven records since 1997.